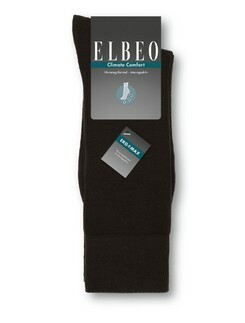 Here at the Hosieria online shop, our customers' foot comfort is of utmost importance. 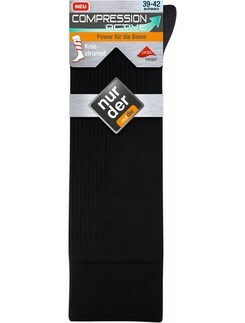 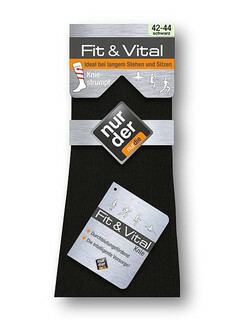 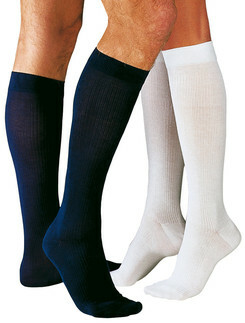 That is why we've compiled for you a comprehensive selection of men's functional knee high socks. 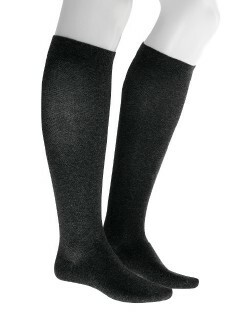 This includes knee high socks for exercising in the gym as well as hiking. 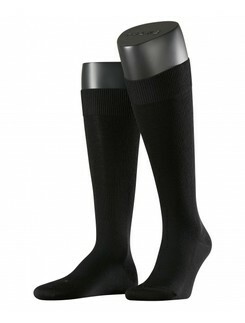 There are casual socks for everyday use as well as compression socks that help when standing or sitting for long periods of time such as when traveling. 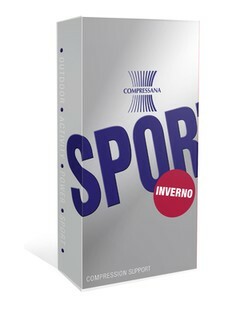 Brands like Compressana and Gilofa are masters in these fields so if you choose these brands, we are sure that you will be satisfied with the product. 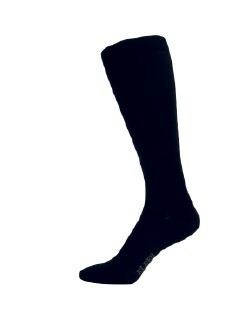 If not, returns are free so send it back!